This week, Google launched Android Oreo 8.0 for Nexus and Pixel devices. But what about the other phones? Well, HTC today revealed that one of those handsets would receive the update starting the fourth quarter of the year (October - December). Unsurprisingly, the handset in question is the U11, HTC's current flagship phone, launched in May with Android Nougat on board. 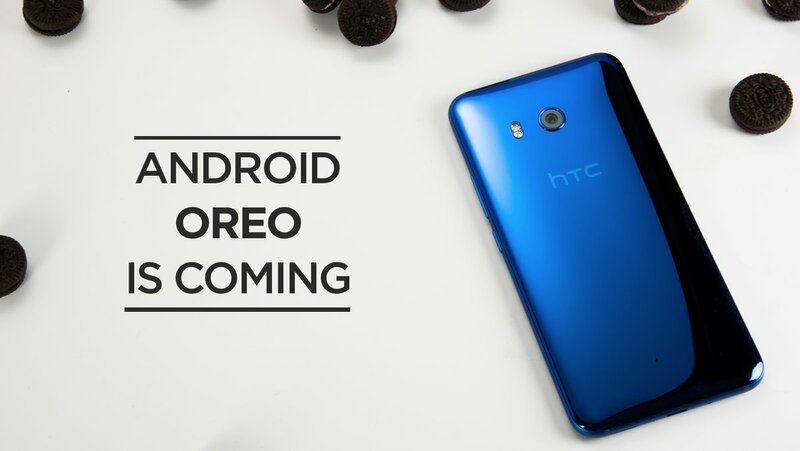 After being released for the U11, Android Oreo will be made available for the HTC U Ultra and HTC 10 (probably starting early 2018). Other HTC devices might also be updated to Android 8.0 at some point. However, for now, HTC doesn't have anything else to share on the matter. Alongside various improvements that aren't immediately visible, Android Oreo brings novelties like adaptive icons, a revamped settings menu, enhanced notifications, and a customizable navigation bar. For a comprehensive look at the new version of the OS, you should check out our Android 8.0 Oreo review.